The song, written by Eason himself, is the last recorded work on the album. The song is like a yellowing album, which opens and then looks back on the past. From the time he created Demo lying on the prairie, Eason had written innumerable words, telling him that the DUO team was not a combination of things that would fall apart after the tour, but could exist again and again. 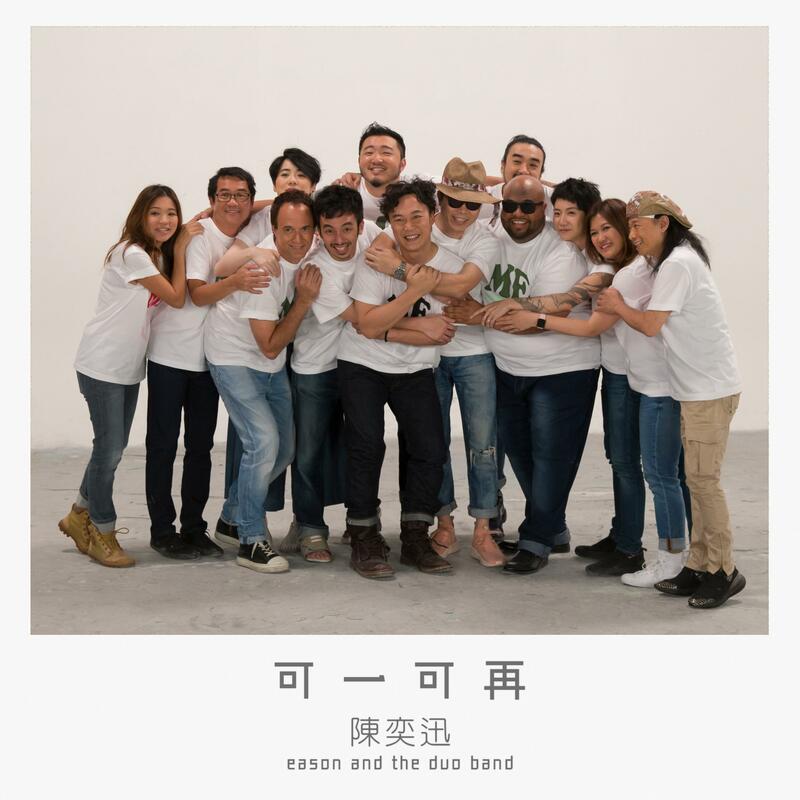 Eason sings a sentence of sincerity with gratitude, and then sings a surprise chorus one by one with the DUO team members, compiling an entire rhythm of friendship. The "La La La" chorus at the end of the song is more like a magic that makes people smile and makes people feel happy.